Our range of products include universal bucket elevator and z type bucket elevator. 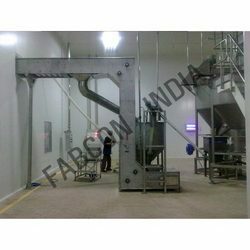 We are a paramount organization engaged in offering Universal Bucket Elevator to the clients. Our offered machine is manufactured from powerful technology using first rate components to ensure its quality and durability. 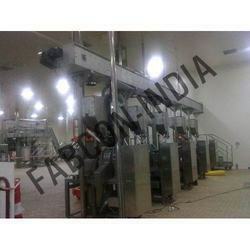 In addition, it is extensively used in transferring material to multi drop for multi packing line. We are a foremost manufacturer engaged in offering Z Type Bucket Elevator to the clients. Our offered system is manufactured from high-grade components coupled with most progressive technology that allows performing easy operations. Thereby, our offered systems are widely recognized by our clients.